We love working with, educating, and working with our customers! If you come in with an idea of what you want and a budget in mind, we will provide options and pricing to make your dream a reality. If an item isn't in stock or available from one of our many vendors then we can either modify and existing item or even create it from scratch! 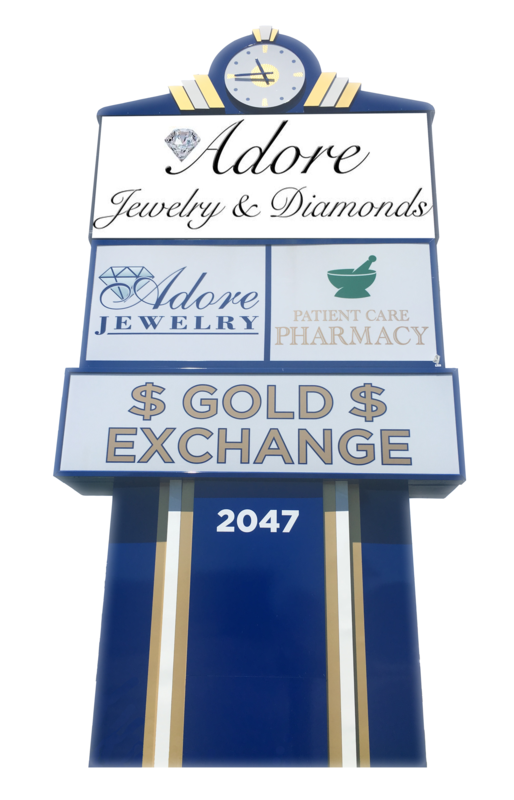 Adore Jewelry is the ​Washington DC, Baltimore and Annapolis MD premier jewelers for buying and selling gold, diamonds, jewelry, coins, estates and high quality watches since 1991. We buy and sell wedding bands, engagement rings, bracelets, necklaces, loose and set diamonds, and precious gem stones. Adore Jewelry offers services such as custom designed jewelry, jewelry repair and watch repair. We are located in the DC, MD, and VA metro area. Our location in the city of Annapolis, Maryland in Anne Arundel County is convenient to Baltimore, Baltimore County, Ellicott City, Columbia, Howard County, Queen Anne's County Talbot County, Caroline County, as well as, the Eastern Shore, Prince Georges County and Calvert County, Maryland.